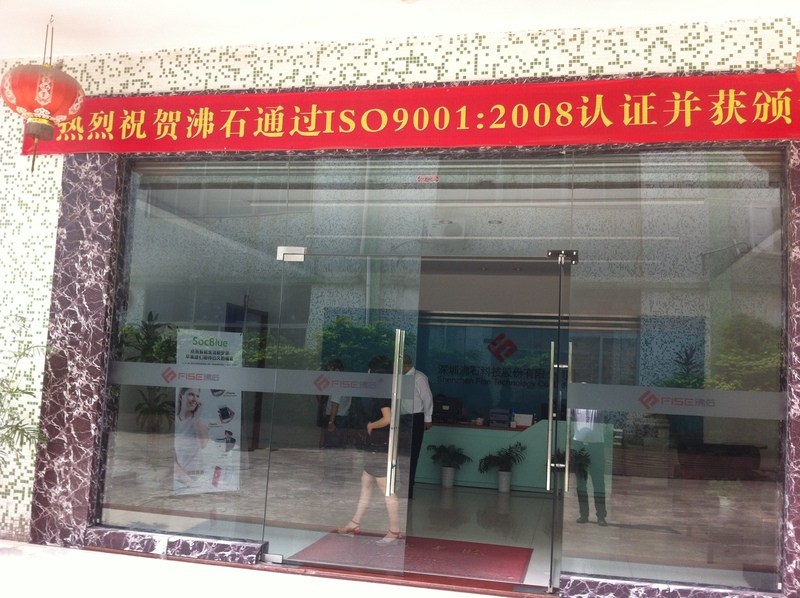 On august 29th 2012, Fise Technology and JC Computer/2-phones-in-1 sign an official exclusive sole distribution contract at Fise Head Office in China. JC Computer/2-phones-in-1 have been pionieering dualsim technology since 2003. Fise technology is ISO 9001 certified and a leading player in mobile technology and innovation. 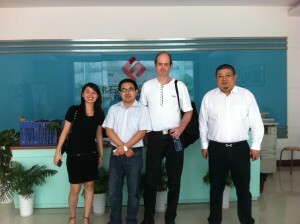 Both parties are very happy about this partnership and are looking forward to a prosperous and exciting common future.